Employer Lynx, Inc. is a full service background investigations company. We specialize in the areas of Employment Screening, Tenant Screening and Client – Vendor Screening. We will thoroughly investigate the background of your potential candidate to ensure that you are hiring, contracting with, or renting to the most reliable, talented and responsible candidate possible. We will provide an in depth prospective on the background of the potential candidate you choose. The information provided will give you the power to make informed decisions and will help strengthen your financial status. With such a diverse pool of workers and jobs, it can often prove difficult for any business, large or small, to search out the right person for a position. Employer Lynx, Inc. can save you valuable time by assisting you in your hiring decisions. 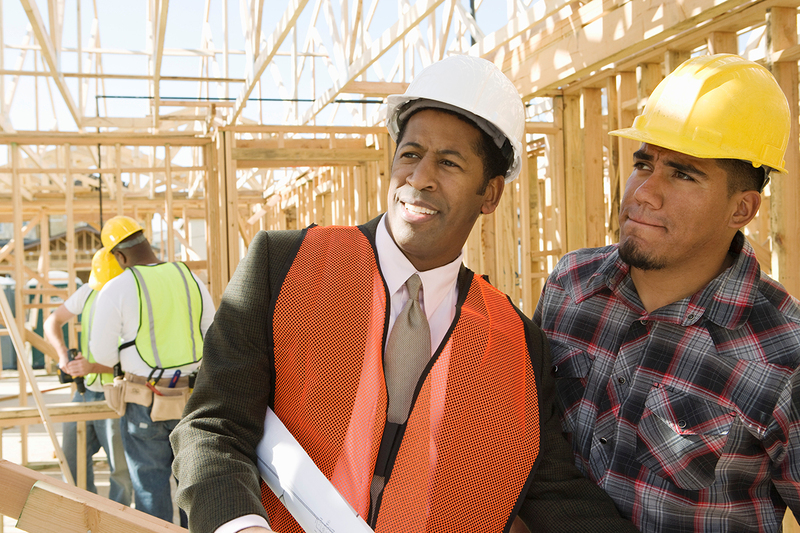 Pre-employment background screening promotes a safe and profitable workplace. It shelters the employer from negligent hiring exposure, wrongful termination lawsuits, incidents of harassment, financial loss, false claims, theft, workplace disruption or time wasted in hiring and training the wrong candidate. Employer Lynx, Inc. can help you. Here’s why more and more businesses turn to us for screening services. • We are licensed by the State of Nevada. • We will customize searches for each applicant. • You can easily contact us via phone, fax or email. • Our range of services cover all of your needs. • Our knowledgeable staff will assist you with your questions. • Our reports are clear, concise and easy to understand. • We are committed to bringing you the most accurate / current information in the shortest period of time. At Employer Lynx we believe in the total team concept. We strive to become an important business partner and take our responsibilities very seriously. You deserve personalized, timely, verifiable and accurate service, reports and results. We are service driven to meet and exceed your expectations. Our staff of trained and knowledgeable professionals work hard to be an important asset to your company. We believe in long term relationships and accountability and are always available to address any questions, concerns or suggestions. Your input is important. Do you really know who’s working for you?